$50 and up. This is flexible based on your needs. We are a competitive a cappella group from Baldwin Wallace University. 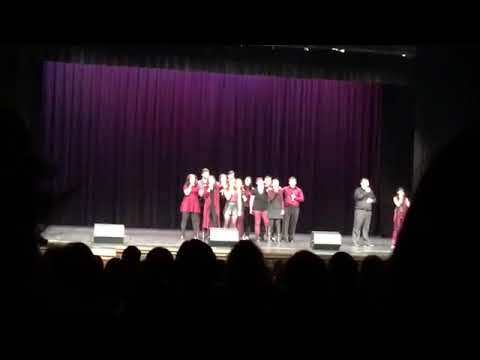 Our group has competed in the ICCA as well as performed in numerous different types of events. Our members include students from BW's Conservatory of Music as well as the liberal arts school. We perform from a large list of repertoire and we are able to accommodate song requests. Our goal is to be able to provide you the best experience for your event! Price Range: $50 and up. This is flexible based on your needs. You can expect a great performance tailored to your event. We will work with you on deciding the songs that will be performed as well as accommodating any other requests! 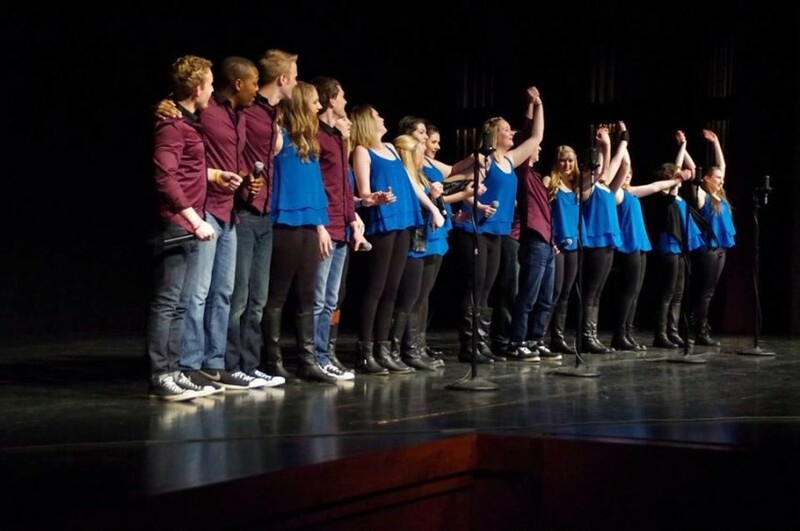 SŌL is the first co-ed, contemporary a cappella group at Baldwin Wallace University. 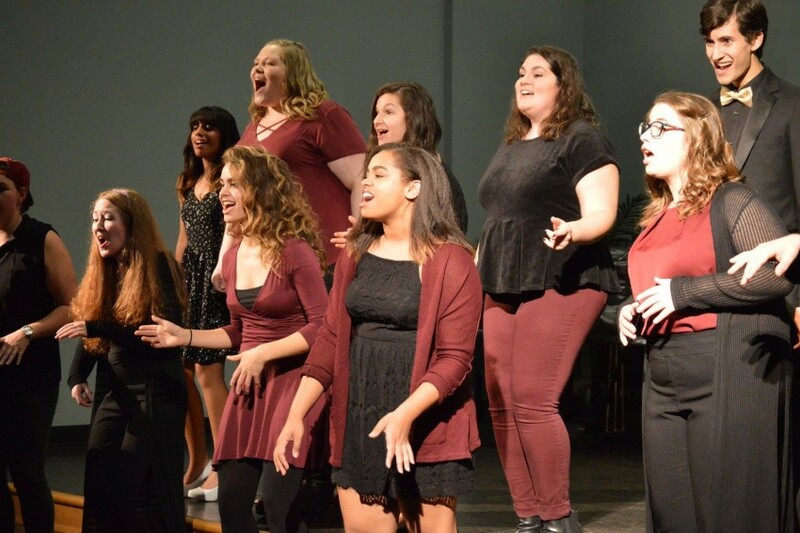 Founded in 2013, the group's mission is to explore musical creativity and diversity as a collaborative while serving the greater community through the musical art of a cappella singing. 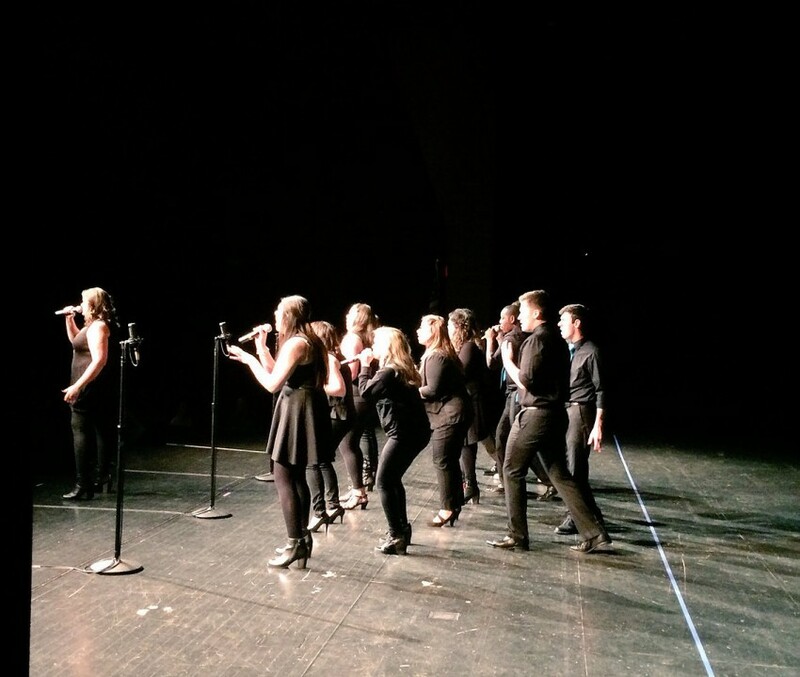 Members of SŌL rehearse, workshop, record, perform, and compete at various events including the International Championship for Collegiate A Cappella (ICCA's), BW A Cappella Festival, PRISM, Fem Valore Collaborative A Cappella Concert, BW events, and various private gigs throughout the year. SŌL members rehearse multiple days a week, enjoy collaborating on original arrangements of various genres, and explore a cappella vocal techniques. The group celebrates diversity with members of many different majors and musical backgrounds. Building trust and leadership is a core value among SŌLmates. We currently do not own our own equipment. Our voices are powerful enough to carry in many spaces, however 1-2 microphones for beatboxer/soloist might be ideal for larger spaces. We can however sing with microphones if provided. We have a large selection of songs we can perform but we are also able to try and accommodate specific requests for songs that may not be listed.